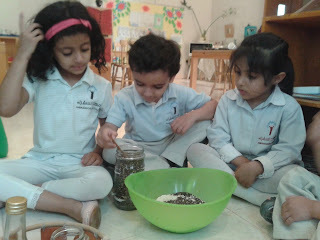 If teaching is to be effective with young children, it must assist them to advance on the way to independence. It must initiate them into those kinds of activities, which they can perform themselves. 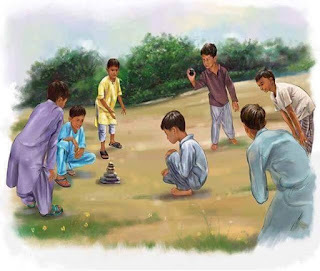 We must help them to learn how to walk without assistance, to run, to go up and down the stairs, to pick up fallen objects, to dress and undress, to wash themselves, to express their needs, and to attempt to satisfy their desires through their own efforts. 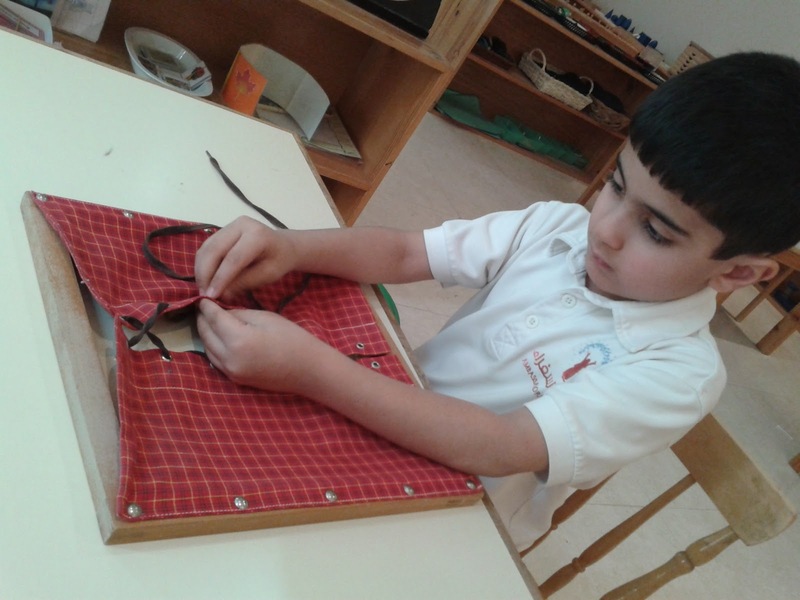 All this is part of an education for independence." - Maria Montessori, The Discovery of the Child. 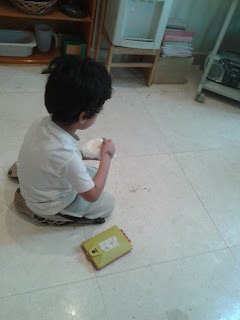 In todays world, Teachers and parents feel helpless dealing with hyper active children with low Span of Attention, very low concentration level, fidgeting, and many more problems related with concentration. Pre - school children coming to schools are sometimes nightmares for the staff. 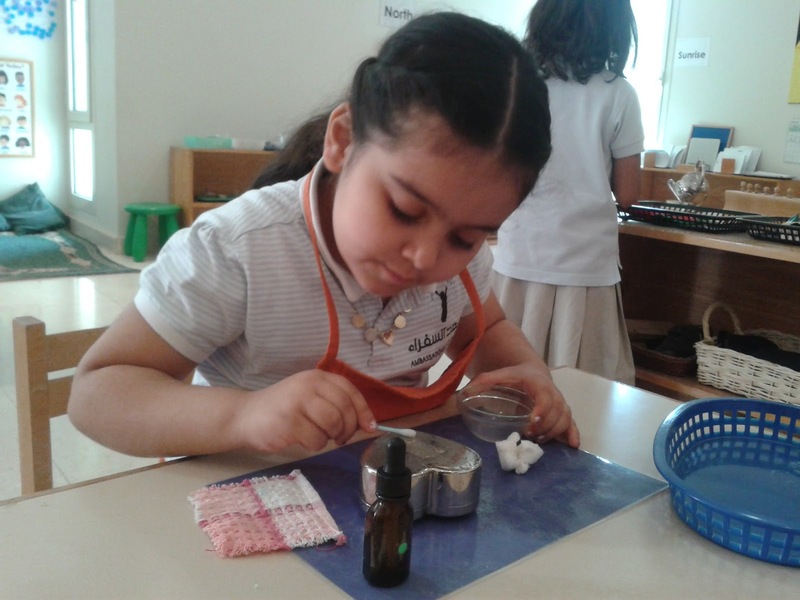 If we carefully analyse the children in their Free-play in their natural environments we can feel how much they are deeply immersed in activities which is related to Practical life. Maria Montessori discovered a century ago that Simple Practical life activities creates Long Span of Attention and deep concentration and here how it develops in a Pure Montessori classroom. 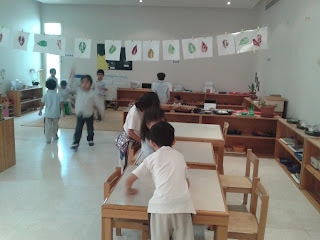 In my class my students just loves the Practical life area and here I discovered my most hyperactive ones immersed deeply . When this child came to my class, he found it really difficult to concentrate even for a minute but soon he started concentrating at a level which is just amazing .Simple Shoe polishing with many small steps which a child does repeatedly, not only develops a daily life skill but takes his Concentration to its maximum. Spooning activity not only develops his Fine-motor skills and makes him an independent eater but also elevates his Span of Attention. 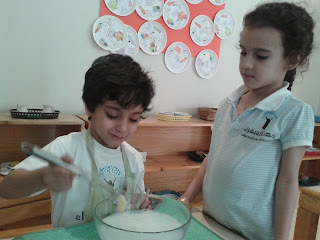 Whipping soapy water not only makes bubbles but makes a child deeply involved and thus creates remarkable levels of Concentration. 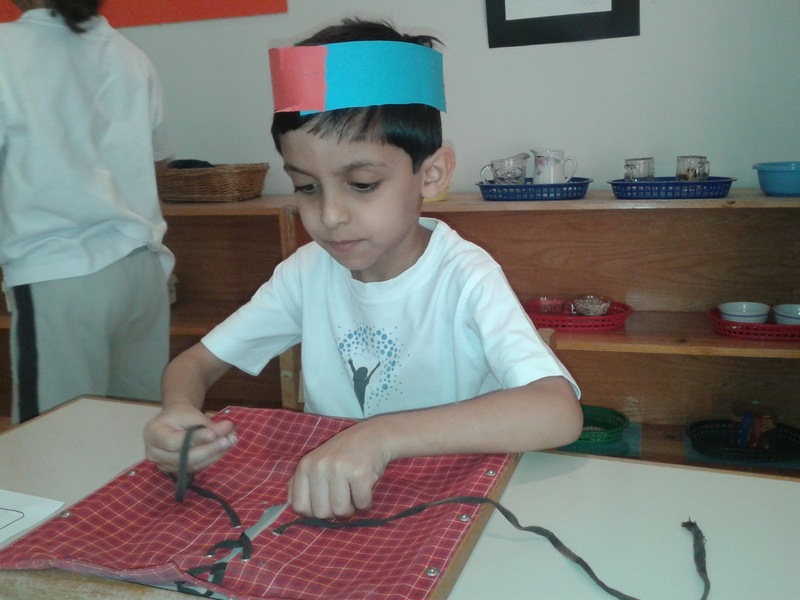 This child is busy in Grating, he is not only enjoying the process, but developing a practical life skill, and in the long run it makes him realize the Importance of deep concentration needed to learn a skill. 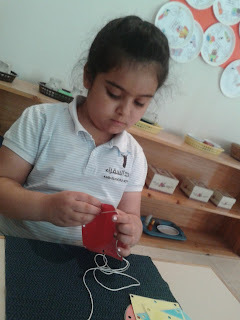 In our (3-6) Montessori classrooms , we have Dressing Frames which allows a child to learn, how to Button, zip, hook, tie a lace, and a ribbon ,it develops beautiful concentration levels in children. This child is learning to Buckle on a Dressing frame. 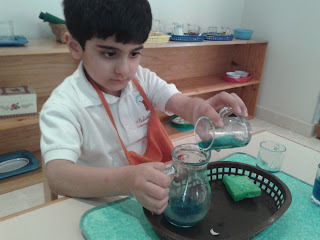 Simple Pouring and then Crushing activity teaches a child the skill of patience. 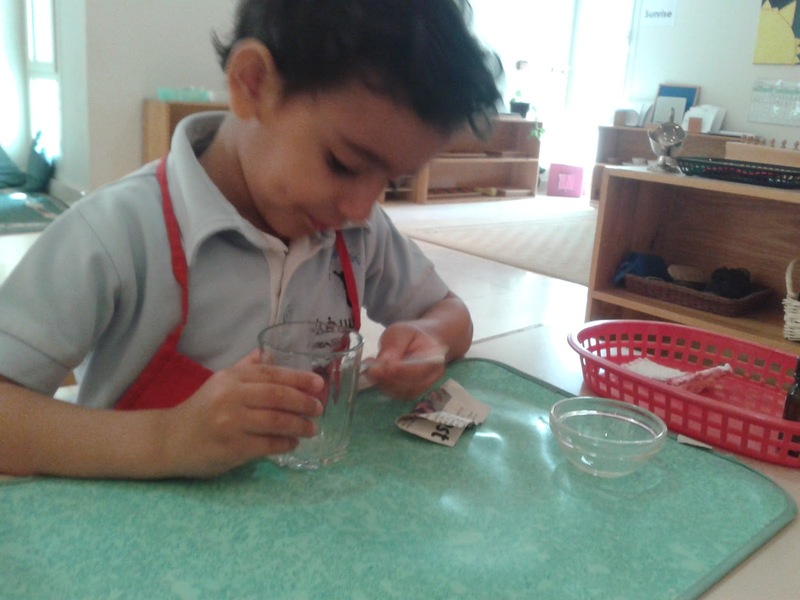 Pouring in different glasses not only gives a child the "Sense of Estimation" but satisfies his instinct of playing with tiny objects as it spreads out of the glass. This child is Threading a Pearl bead and will continue it till the necklace is ready for use. 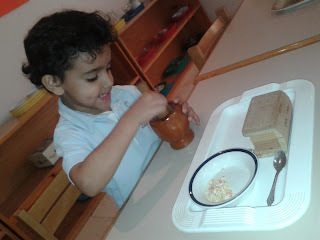 A small child finds it wonderful to discover the "Fullness of a jug" and then feels excited when he finds the other one Empty, the whole process might be a Reflex action for adults, but for a child, it is a process which needs to be practiced till the NEURONS get the perfection in their Neural paths. Pouring of Liquid is the best way of making a child Independent and then it makes him realize the simple Scientific facts related to liquid. 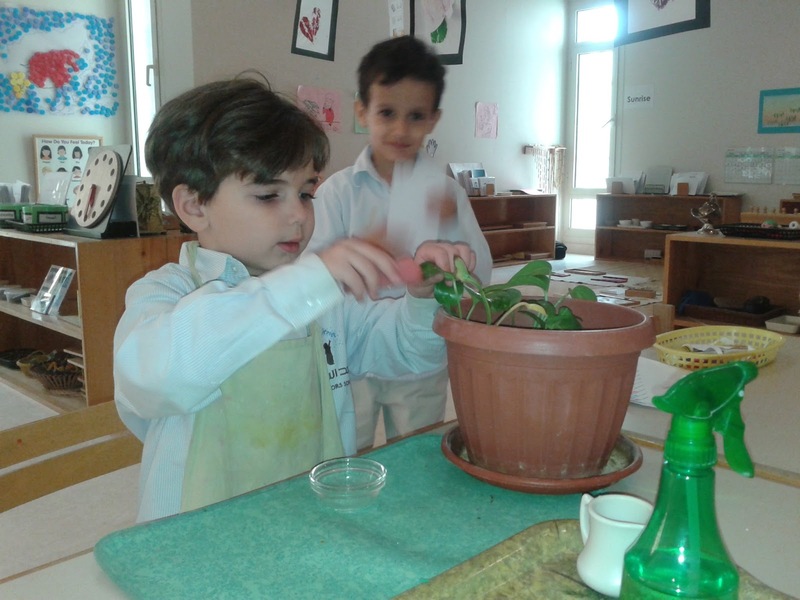 Planting teaches a child to care for his environment and makes him discover the science behind Botany. Simple cooking makes a child feels independent , makes him Sense the different steps through direct participating and thus created a High Span of Attention in his inner psyche. 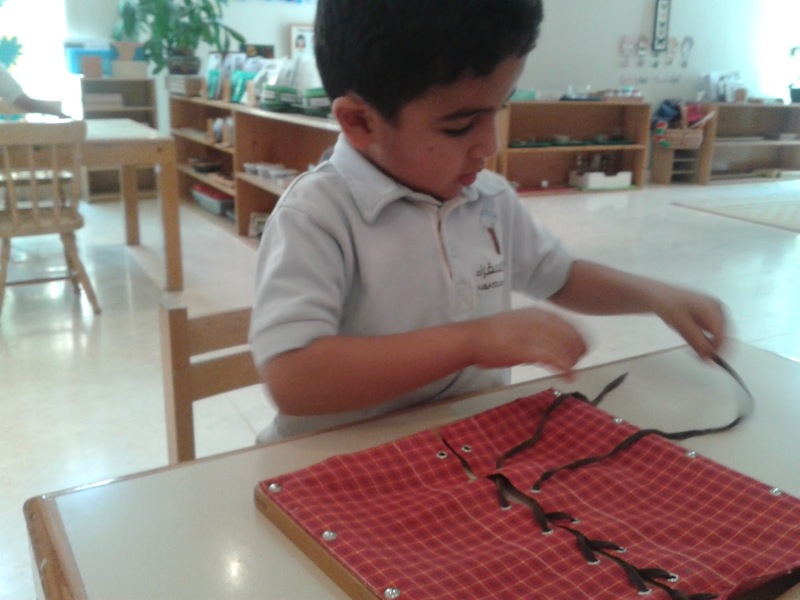 This child is learning to tie a lace. 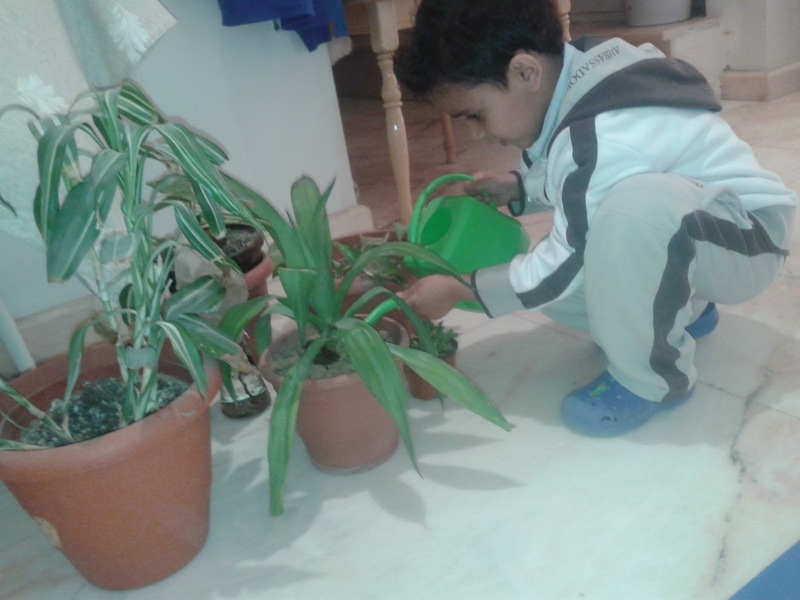 This child is deeply involved in this activity of Caring Plants. Skills like Cutting using scissors, picking up the dirt, watering ,cleaning and dusting the leaves are developing him into a more attentive person. 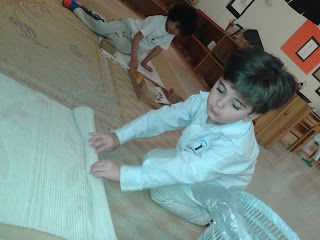 Rug Rolling develops his Fine-motor skills as well as keeps his concentration till the end of the activity with accuracy. Locking and Unlocking the Keys are again making a child independent and serves the opportunity to develop deep concentration level. 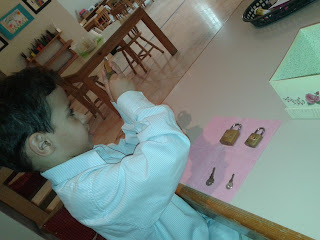 When the child learns the basic elementary excercises of Practical life , he soon will apply to his work. 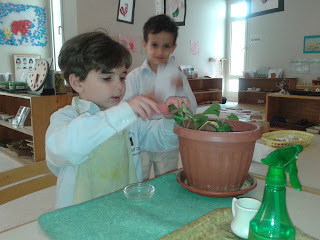 Watering Plants satisfies a child's need to play in Nature. This child is picking tiny crystals using the Tongs ,beautiful concentration ! This child is cleaning a Silver box. 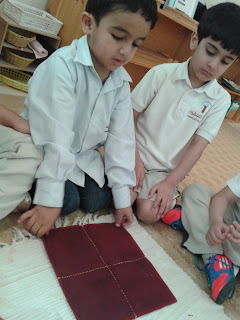 Children feels intensely satisfied when they perform daily life activities, folding and unfolding of Napkins is a beautiful way to learn little steps, and makes them highly organized and attentive. 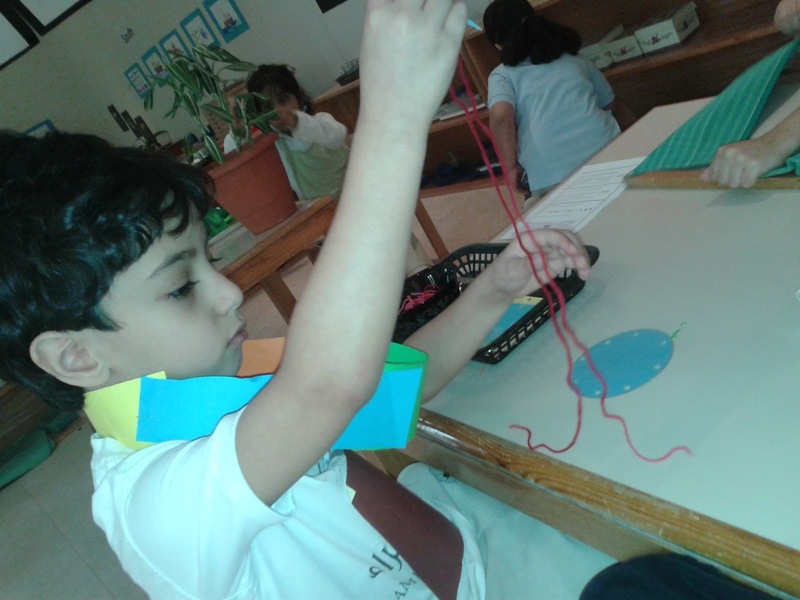 Sewing activity using the needle makes the child sense the Unique skills required to do certain jobs perfectly. 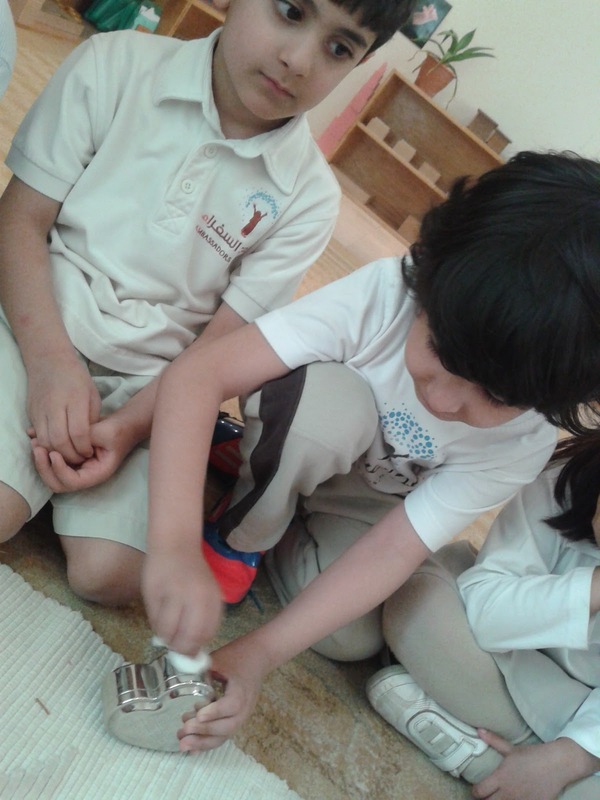 Cleaning the Silver box. 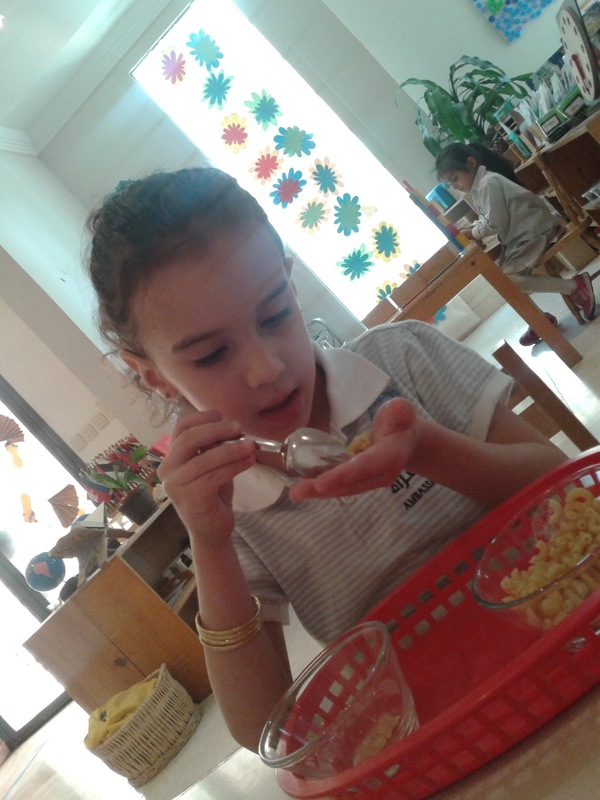 Amazing concentration. 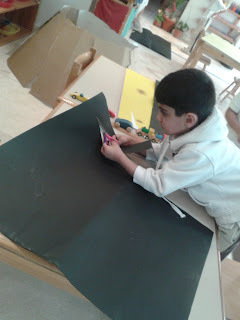 Mixing many stuff together needs accuracy and judgment which requires Deep concentration. 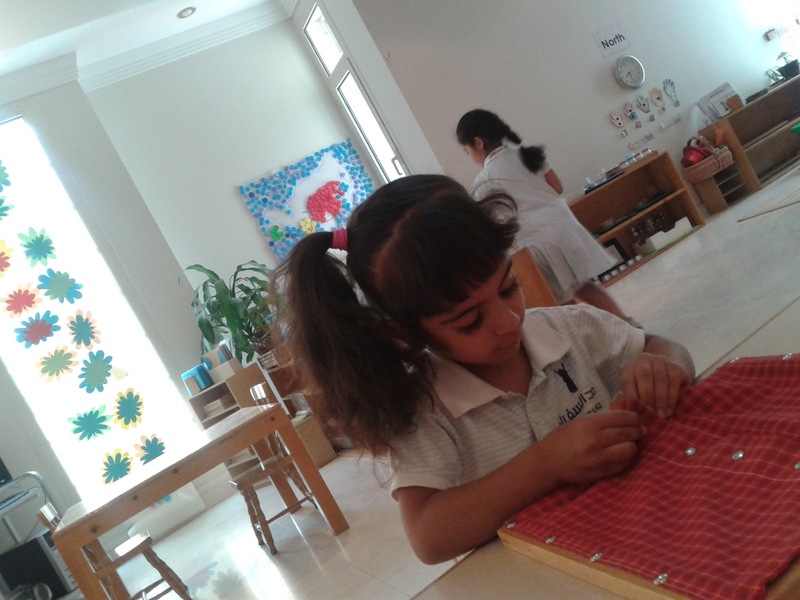 In a Montessori classroom, children are given lessons and activities which cannot be described as "Finished" until it is cleaned and kept back in its original place, so a Montessori child have a Unique sense of "Completion of work" from day one, he knows that a work finishes only when it comes to its original place, ready for another child to explore. Cleaning, Dusting and Wiping a table ,mopping , brooming and washing floors, cleaning windows and doors, wiping spills are just few activities in which a child feels Independent and satisfied. 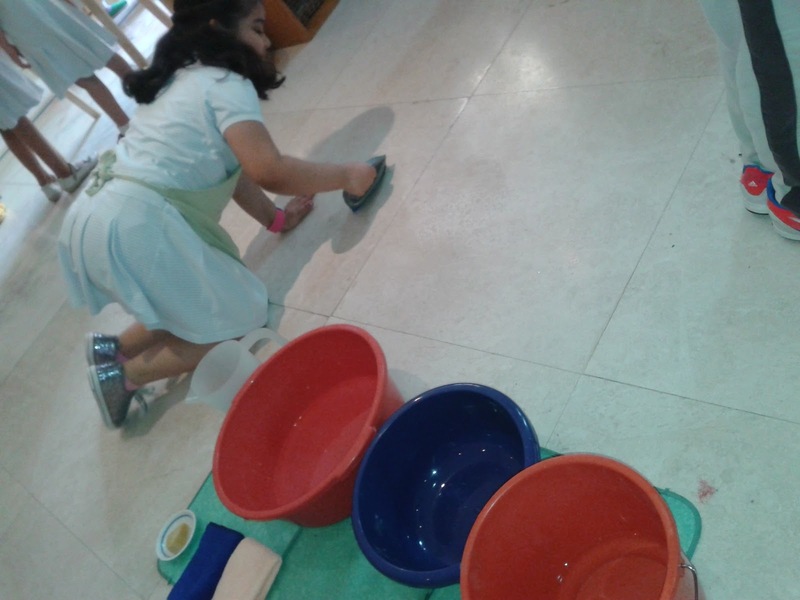 Cleaning often requires collecting tiny objects from the floor or table which satisfies the child's need of playing with the small objects. 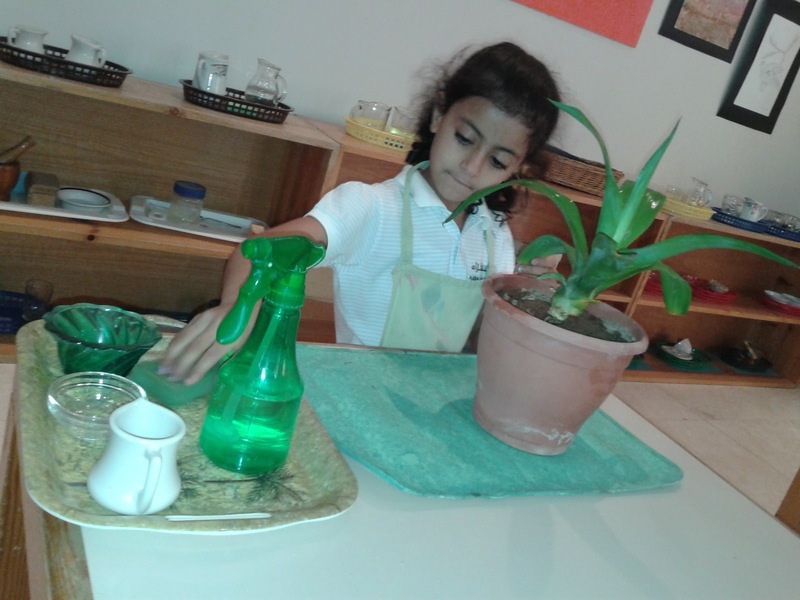 Practical Life activities never ends, its up to the Directress or a Montessori mom to initiate more activities according to the culture and needs of the time. Children loves to use Everyday Tools and thus attain skills to be used in their daily life. 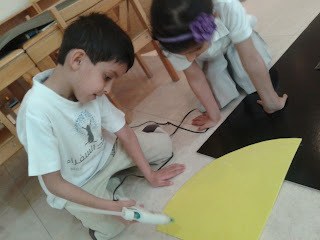 Children at this age enjoy, and even prefer, spending their time helping adults with their activities. When allowed to do so, the child learns that his contributions are of value, thus boosting his self-esteem and independence. He should be encouraged to use child-size replicas of adult tools. 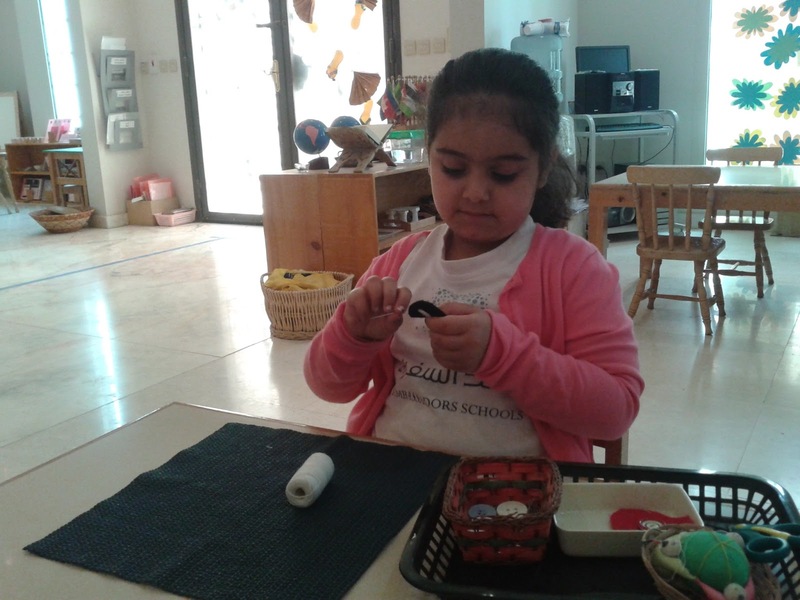 In short, the direct aim of 'Montessori Practical Life' activities is to help develop social skills and independence. 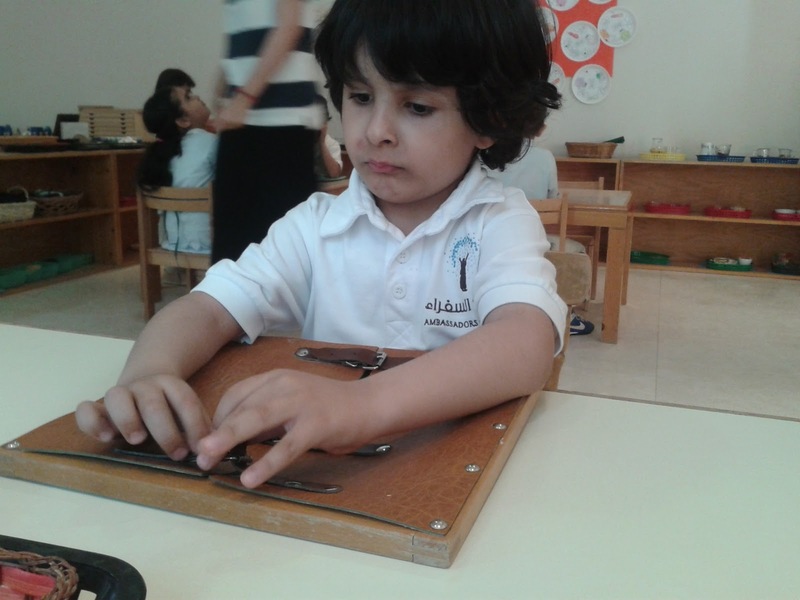 Indirectly, Practical Life activities develop fine motor skills, as well as strengthening intellect, concentration, and personal will. 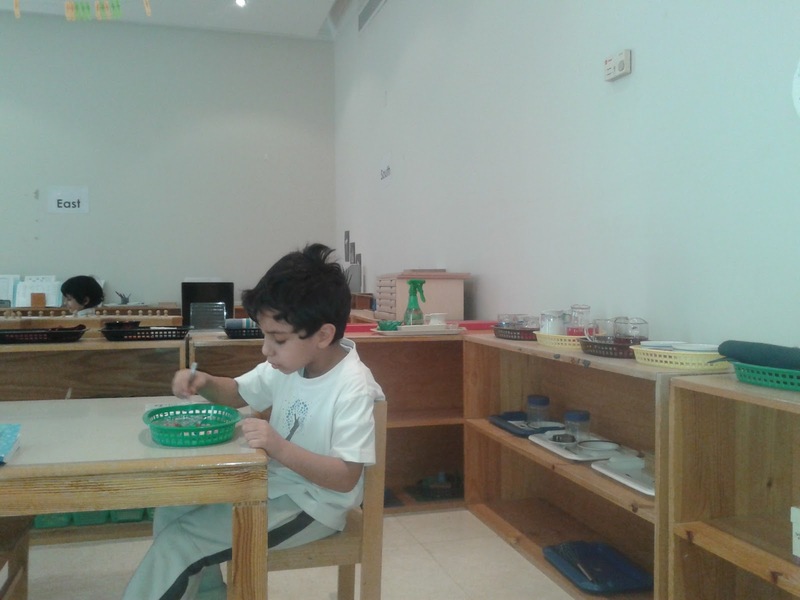 Above all, the need to develop Concentration can never be attained to its max. 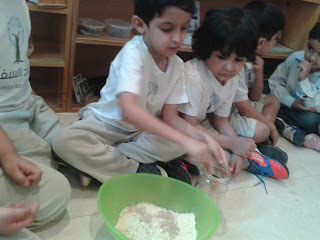 without the use of these simple Practical life activities at the Pre-school age in different environments.